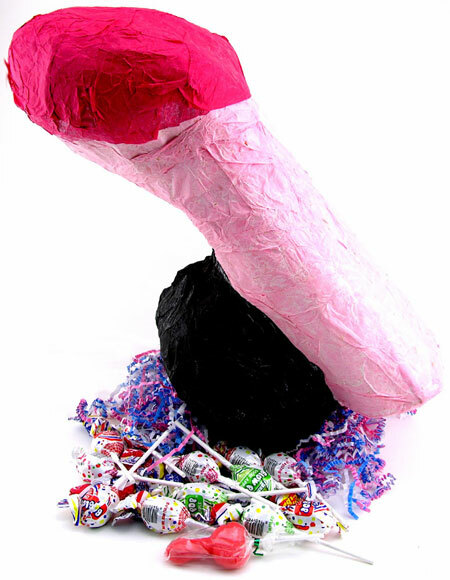 Adult Pinatas is a U.S. Manufacturer of the finest adult-themed pinatas. Our products are currently being distributed by Nalpac ltd.. If you are interested in distributing our products as well, please contact us by using the "contact us" link below..